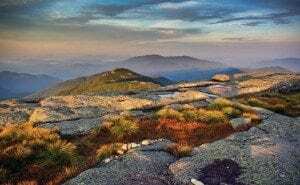 Hikers should note that trail apps can never replace a paper map; they’re useful tools, but they rely on phone batteries that can die. 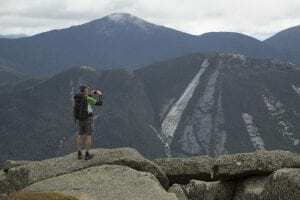 Especially in the winter, when batteries often die in the cold, it is important that hikers use apps to supplement their paper maps, not the other way around. 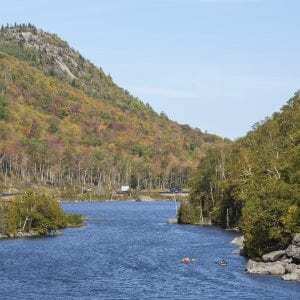 Fall Foliage is approaching peak colors in the higher elevations of the High Peaks. 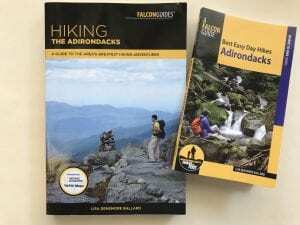 Falcon Guides releases new editions of two hiking books by Lisa Densmore Ballard. 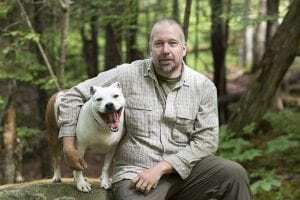 A fifty-year-old hiker who drowned in the East Branch of the Ausable in late July was a military veteran who had struggled with post-traumatic-stress disorder but found outlets in horses and hiking. 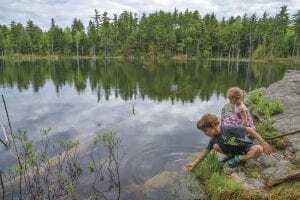 David Thomas-Train explores threes family-friendly hikes west of Lake George. 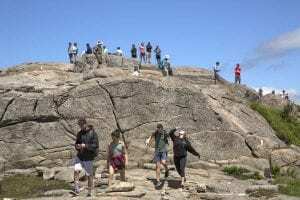 The hikes are located on Pole Hill, Amy’s Park, and Goodwin’s Preserve. 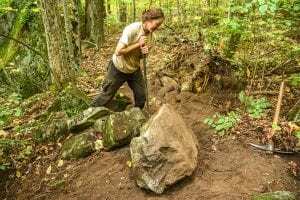 Spencer Morrissey’s goal is to hike all of the Adirondacks mountains that are open to the public, or that he’s allowed to do through permission of the landowners. 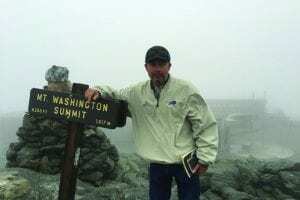 He’s counted 1,817 possible peaks. 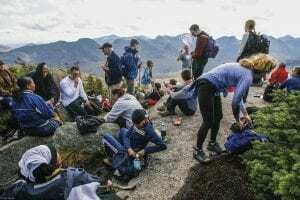 A sharp rise in hikers climbing some of the region’s highest mountains has lead to the degradation of natural resources and raises a variety of other issues.